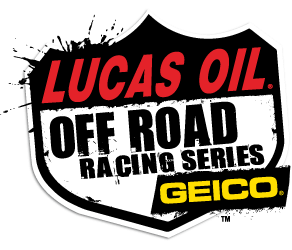 Lucas Oil-Off-Road Racing Series, presented by GEICO, challenged the high speed confines of Wild West Motorsports Park north of Sparks, NV on August 13,. The event was the 11th race of the LOORRS series and teams feeling the end of the season approaching put added effort into this race with hopes of improving on their season championship standing. A quick look at Saturday results saw that Rob MacCachren took the Pro 2 win. Kyle LeDuc has regained his momentum and was able to take command of the Pro 4 event. Jerett Brooks stood atop the Pro Lite podium while Darren Hardesty won the Pro Buggy event and Trey Gibbs the Modified Kart win.